Male yellow bush dart Psilocnemis marginipes, copyright Jee & Rani Nature Photography. 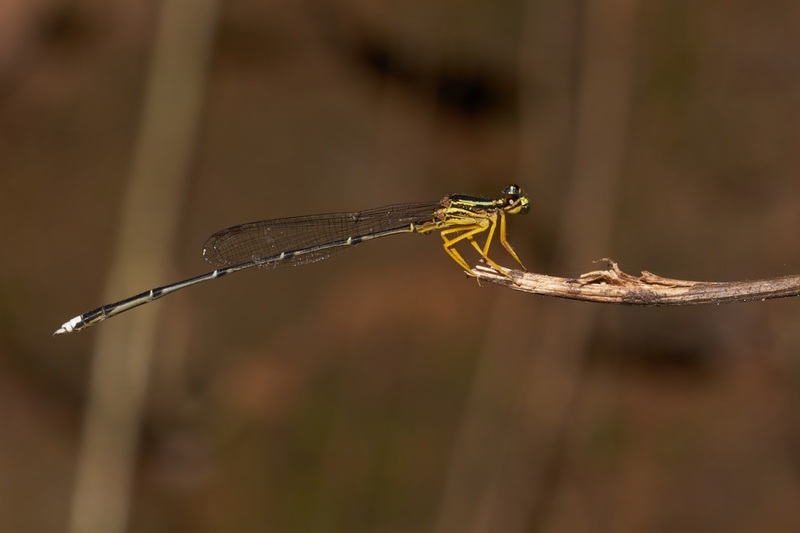 The Agrionidae has been recognised in the past as a family including many, or all, of the damselflies. Modern classifications do not include this family with the type genus Agrion no longer being treated as a valid name. Last updated: 29 October 2017.